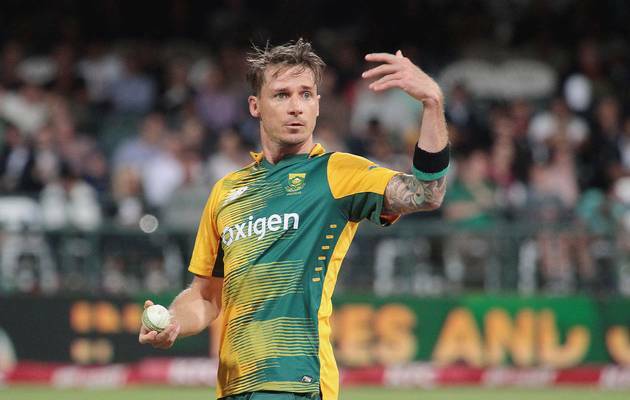 Veteran South African pacer Dale Steyn is all set to play in the Indian Premier League after a gap of two years. 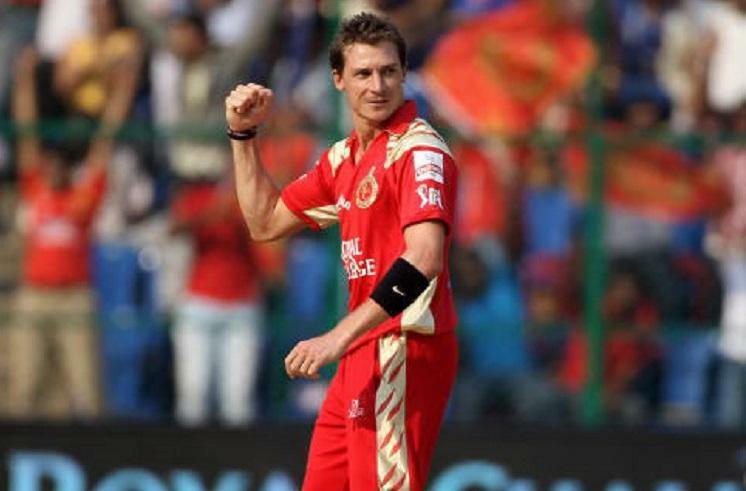 Royal Challengers Bangalore roped in for his Steyn’s services after Australian quick Nathan Coulter-Nile opted out from the IPL 2019 sitting on back niggle. The franchise has also confirmed that he will be available to play after April 15, thus Steyn will not play against Kings XI Punjab and Mumbai Indians. There were speculations related to Steyn’s return in RCB, where he started his IPL career in 2008 after he posted an image of his Indian Visa. Earlier, he sent his name in the auction for the IPL 2019 but remained unsold after three rounds. Also Read: Is Steyn joining the RCB camp for IPL 2019? Meanwhile, Coulter-Nile’s absence is a big blow for the franchise, who was hoping to use the tall pacer to address their never-ending issues with death bowling. Coulter-Nile missed the whole of IPL 2018 with injury and missed the start of this season’s campaign because of national-team commitments. That series against Pakistan ended on March 29 but Coulter-Nile returned to Australia due to ‘personal reasons’ and was scheduled to join up with RCB only on April 13. Steyn has his share past of injuries. He had been injured for a post part of the last two years but make a strong comeback once he is all fit. Amidst, he leapfrogged Shaun Pollack to become the leading wicket-taker in Test cricket for South Africa. The 35-year-old last played in IPL for Gujarat Lions in 2016 but was blowing hot and cold. RCB is eyeing his return as an opportunity to revive their campaign, which has been derailed with six defeats out of six games in IPL 2019. Steyn will be available for the last six league matches starting from April 16. He has the potential to address Bengaluru’s long-standing issue with death bowling with his experience and he can also guide the other pacers at a tough situation.